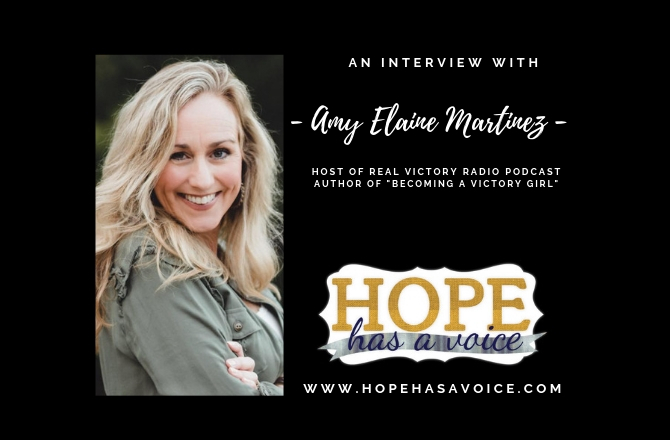 After ending her first marriage as a result of an affiar, Amy now walks in victory as she writes and leads women on radio. 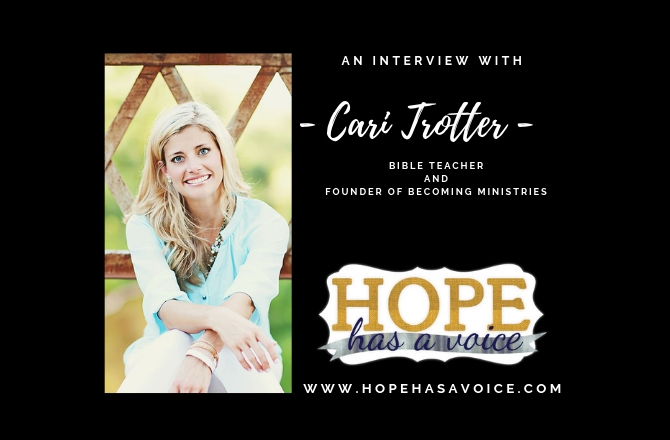 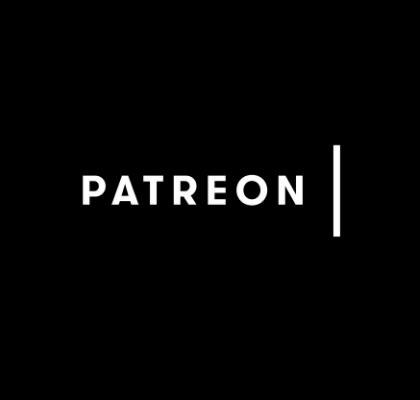 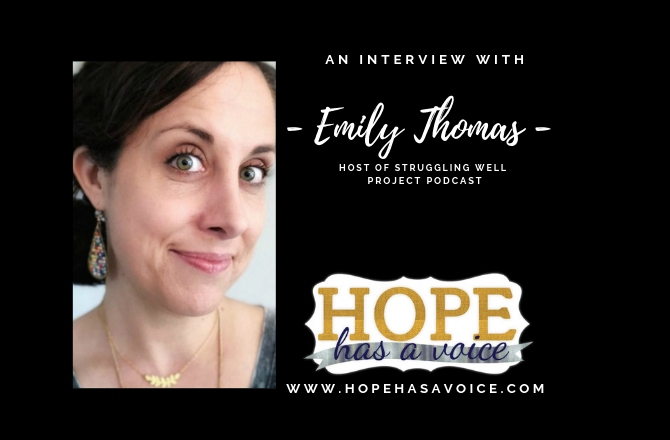 Emily Thomas, most known for her quit wit talks about the man she married in a day, the grief of divorce, and the grace of God through the trauma. 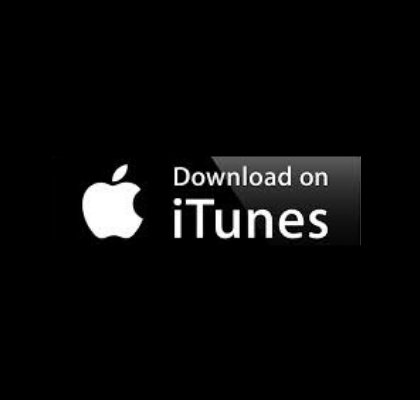 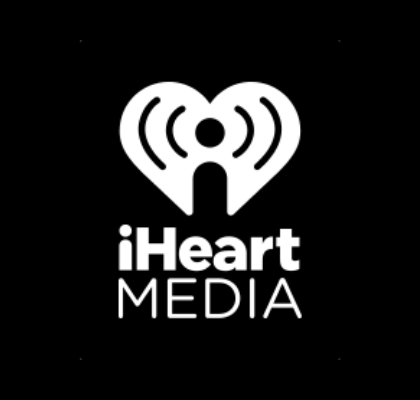 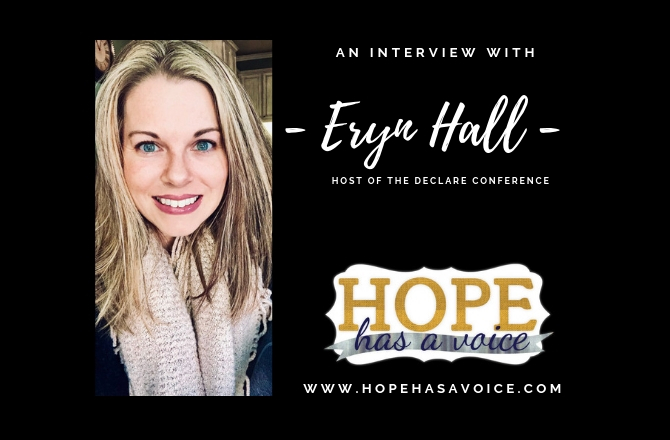 In one of the most frank interviews yet, Eryn Hall describes her battle with an eating disorder and the room in hell that she will never return to. 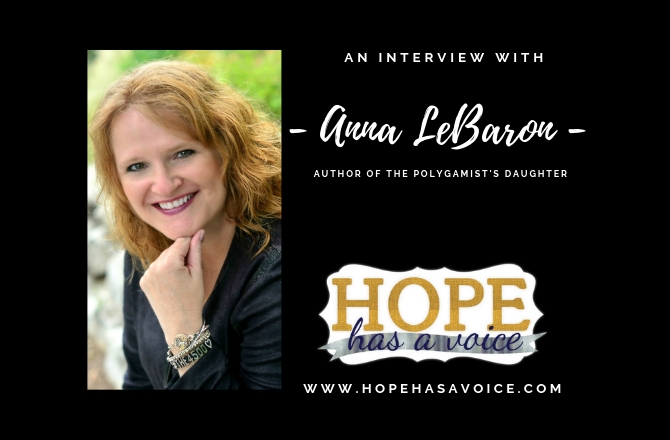 Anna LeBaron is the Author of The Polygamist's Cult who not only found a way to exit the cult, but to have a victories life regardless of her family of origin.